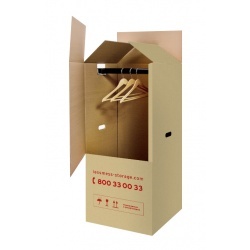 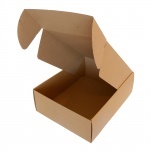 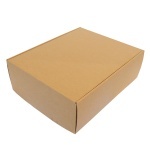 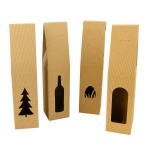 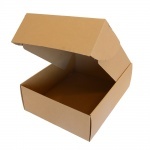 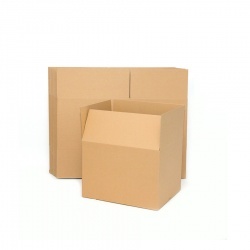 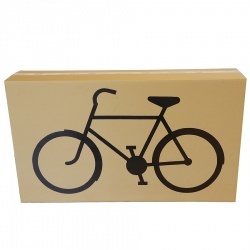 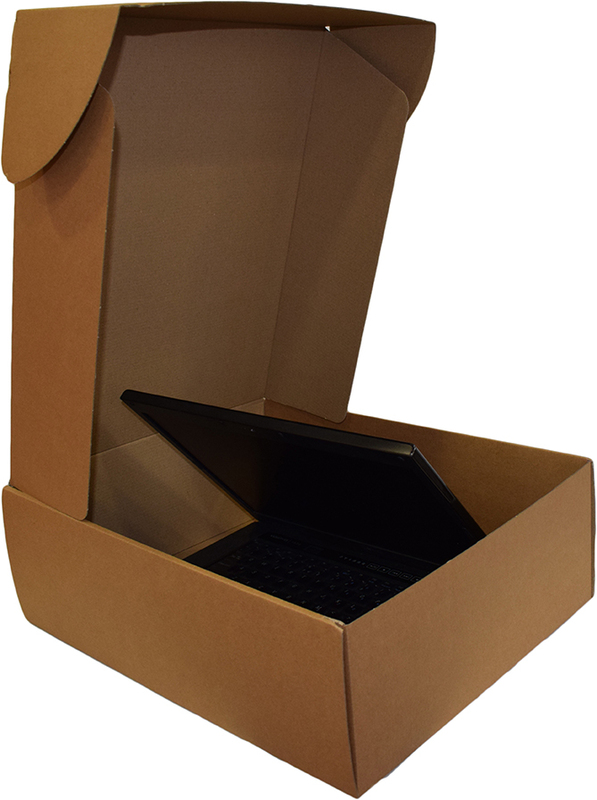 A box made from strong cardboard which ensures durability and makes it suitable for multiple use. 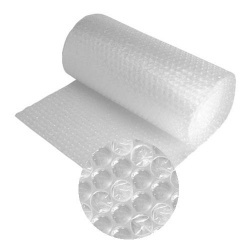 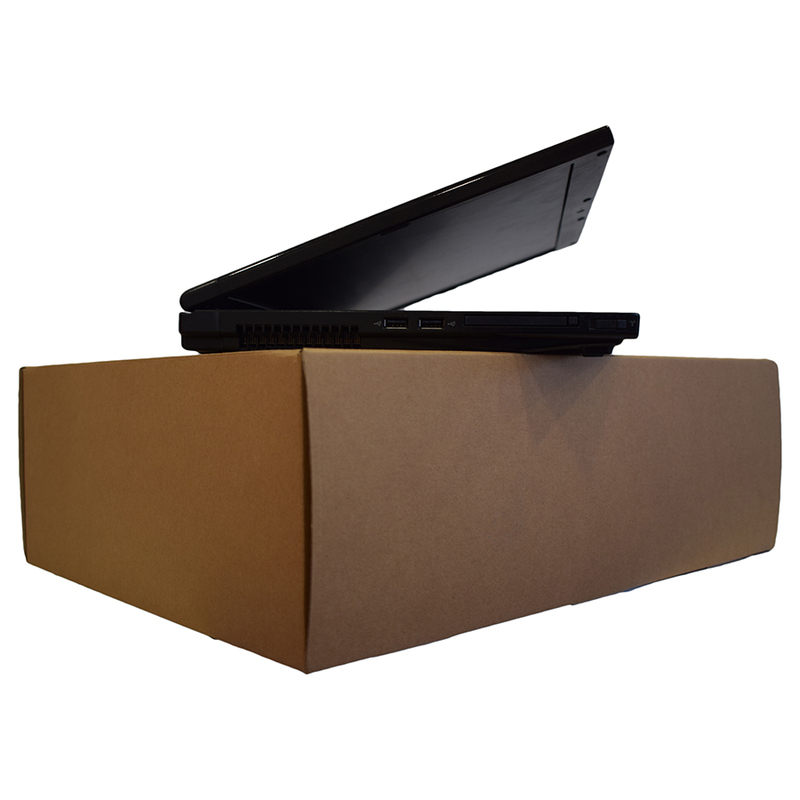 Ideal for packing, shipping and storing particularly fragile items, such as laptops, monitors, notebooks and other audio/video devices. 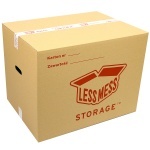 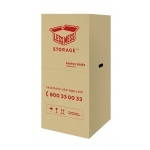 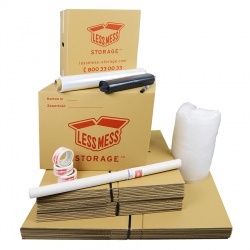 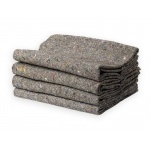 You can also use it for shipping or storing documents. One box fits two rows of A4 documents with a thickness of 3 paper reams. 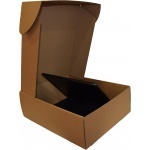 A die cut closure flap guarantees safety.